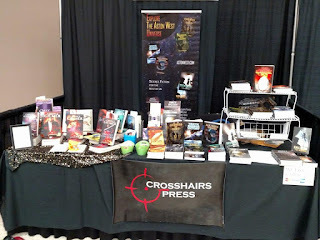 Had a great time at Air Cap Comic-Con in Wichita, Kansas yesterday. Looking forward to another great day today. 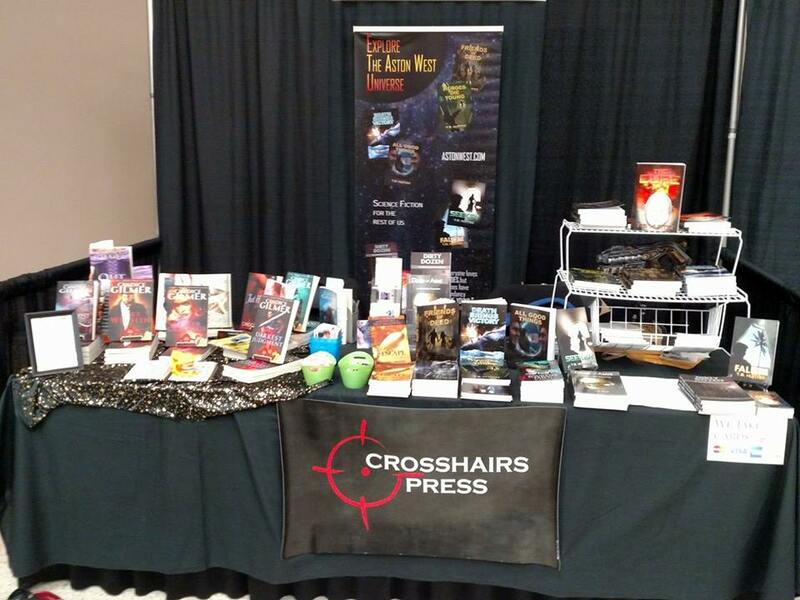 If you can't make it out to the event this weekend, you can still pick up copies of my books over on Amazon. Enjoy!